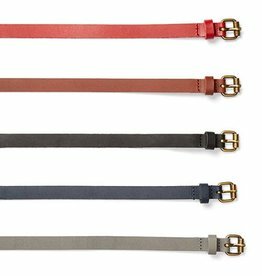 Canadian leather belt in assorted colours. 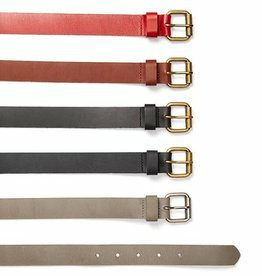 Thin leather belt for women in assorted colours. 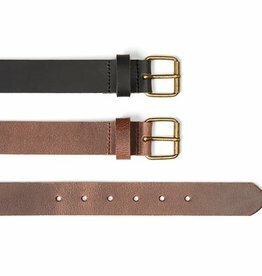 32mm wide men's belt in rigid leather.